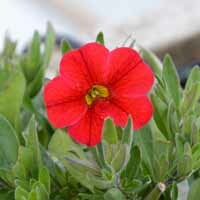 Dazzling, Candy-red flowers are produced on tidy mounds of green foliage that will brighten up any summer display. 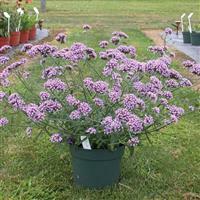 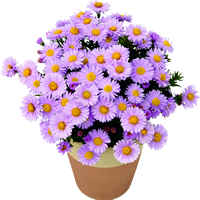 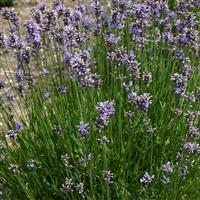 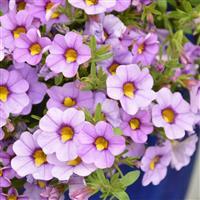 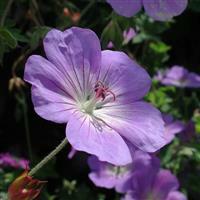 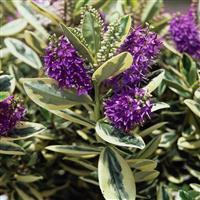 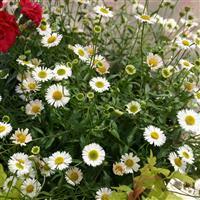 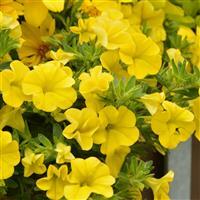 Ideal for mixing with other summer annuals in a container or basket. 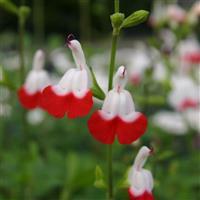 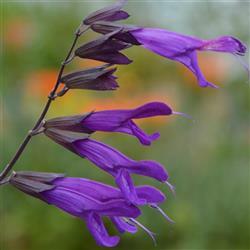 For example Fuchsias, Verbenas and Sutera are perfect combination plants.